Everything you need to know about studying for our qualifications. The National Vocational Qualification (NVQ) is a work based qualification where candidates are required to prove their competency in the skills and knowledge necessary to be successful in their role. The Qualifications and Credit Framework (QCF) is the government body that regulates vocational training and each course’s equivalent worth. They decide the credit value per unit for every course. We provide you with lots of information about our courses and what it means to study with SVT, however it sometimes really helps to see what other candidates have said about us before enrolling. As an organisation that assesses vocational NVQs we offer a lot of support to candidates. We do our best to make sure learners achieve their qualification and have a Client Advisor department as well. Each one of our courses have a variety of benefits, including the chance to become a member of a professional body once qualified. Continue to develop your skills after your online course is complete. 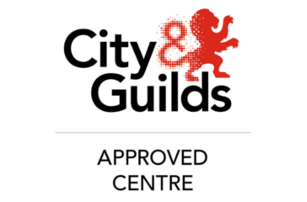 Our Direct Claims Status for all ILM and City & Guilds courses allows us to claim your certificate approximately 10 days after passing your course. You will not have to wait for external verification. Our range of documents are available to download for free. They can be used to assist with qualifications or work projects. Some explain our course content in more detail, to each unit. We provide a range of accredited NVQ and VRQ courses from globally-recognised bodies. 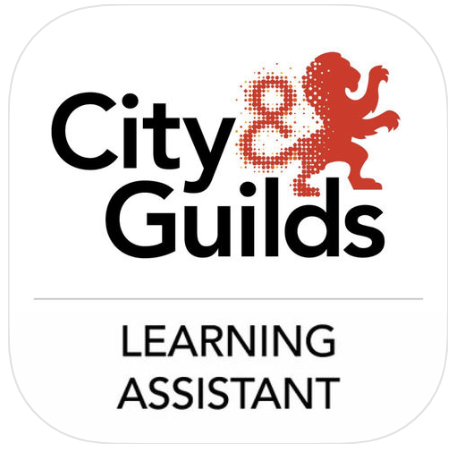 The City and Guilds of London Institute (City & Guilds) is an examining and accreditation body for vocational, managerial and engineering training, offering over 500 qualifications in 28 industry areas to help career progression options. 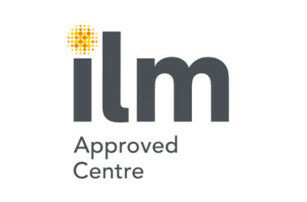 Whether you're an aspiring team leader looking for your first step into management or an experienced professional seeking to develop or refresh your management skills, ILM is on hand to help you progress. 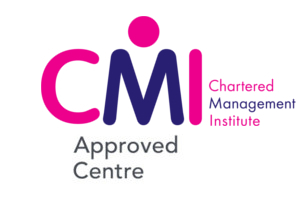 Whether you're an aspiring team leader looking for your first step into management or an experienced professional seeking to develop or refresh your management skills, CMI is on hand to help you progress.